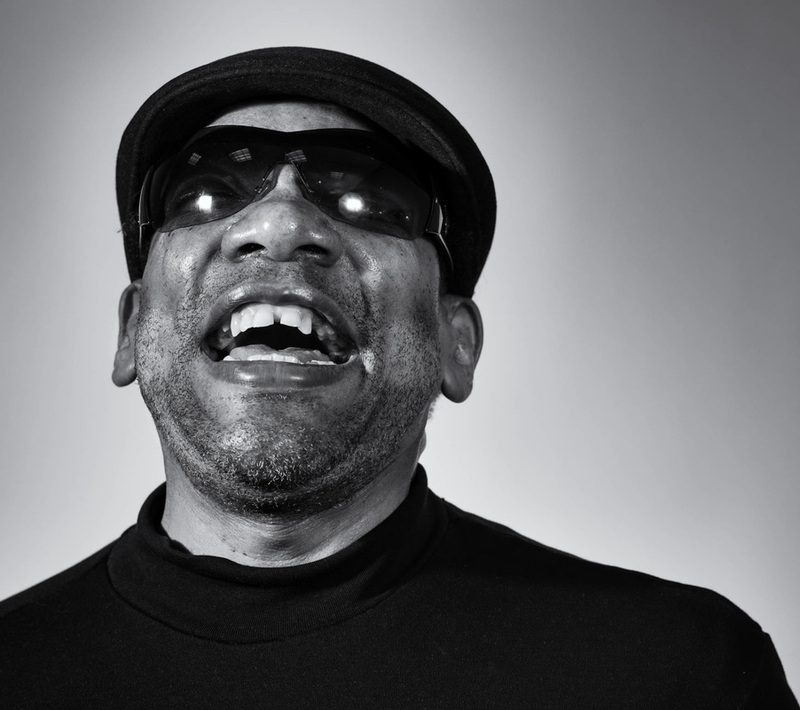 Once you've heard what bluesman Henry Butler's hands can create on those ivories, there's no going back. Those hands boogie that keyboard like no one else's. Throw in a classically trained voice aching us through the blues, and you're someplace you have never been before and would give anything to return to, again and again. 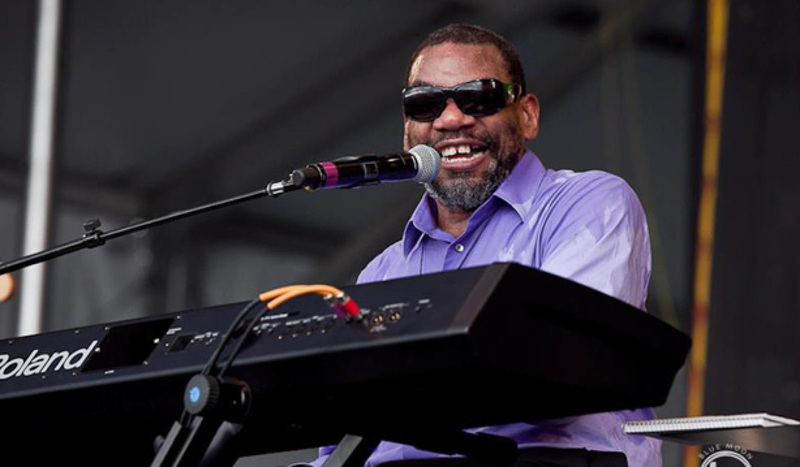 Considered the premier exponent of the great New Orleans jazz and blues piano tradition, Butler is a ten-time Pinetop Perkins (formerly W. C. Handy) Best Blues Instrumentalist Award nominee. A rich amalgam of jazz, Caribbean, classical, pop, blues, and R&B, his music is as excitingly eclectic as that of his New Orleans birthplace.